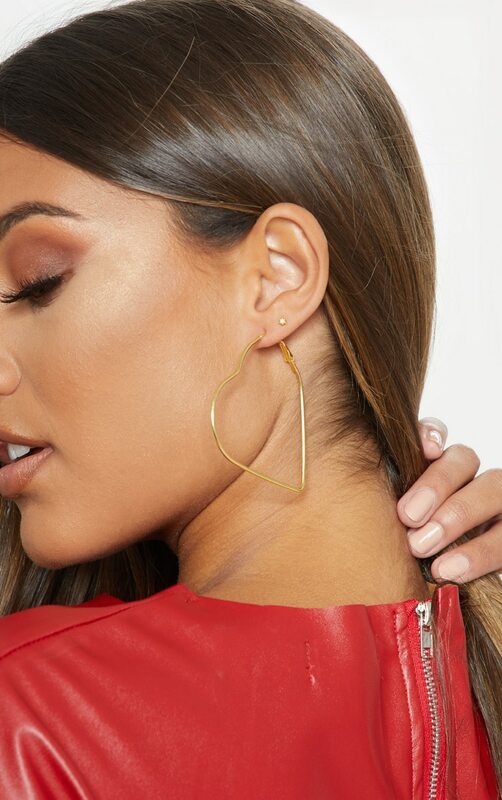 Make them fall in love when they see you wearing these hoops doll.  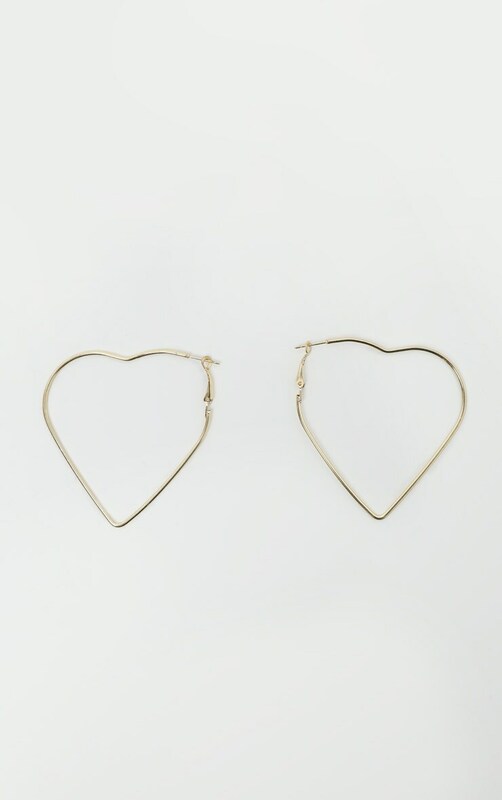 Featuring a gold heart shape material, what's not to love? 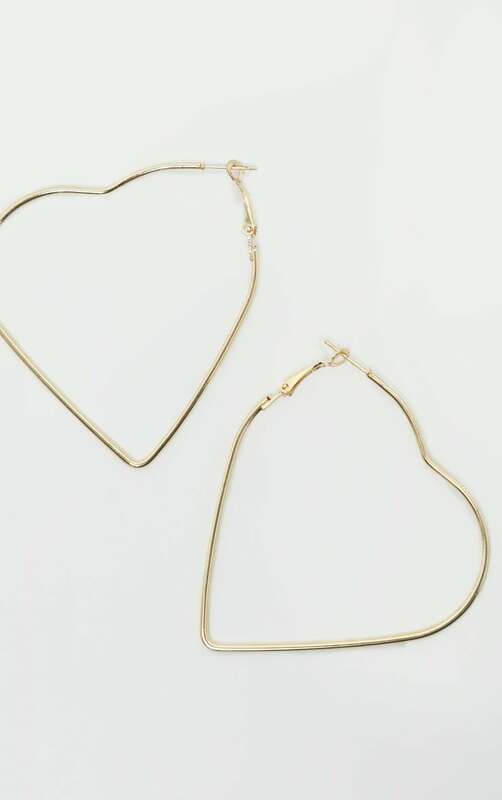 Style these earrings with your going out look.